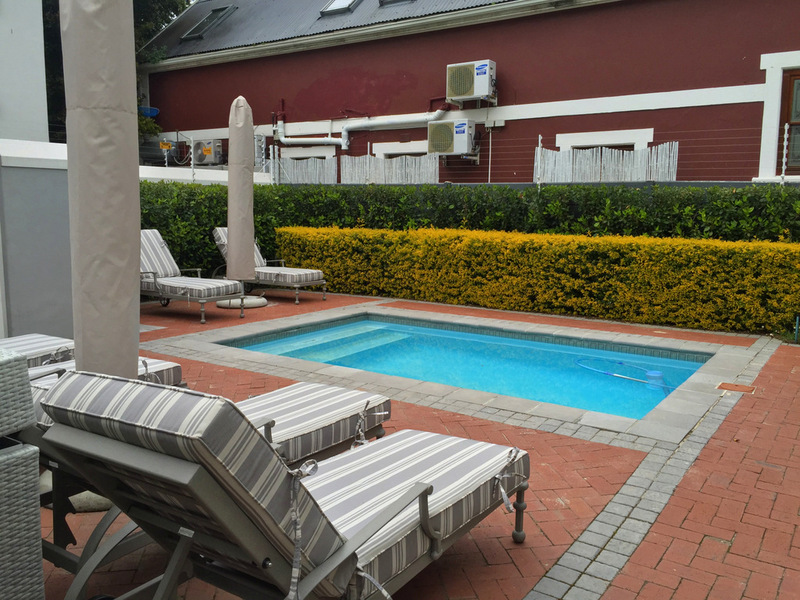 Our home for our #DoStellies weekend getaway was the oh-so-lovely Bonne Esperance Guest House which is situated in the heart of Stellenbosch town on the oak-lined Van Riebeeck St, just to the side of the main hustle & bustle to ensure that you’re located in a slightly quieter zone. 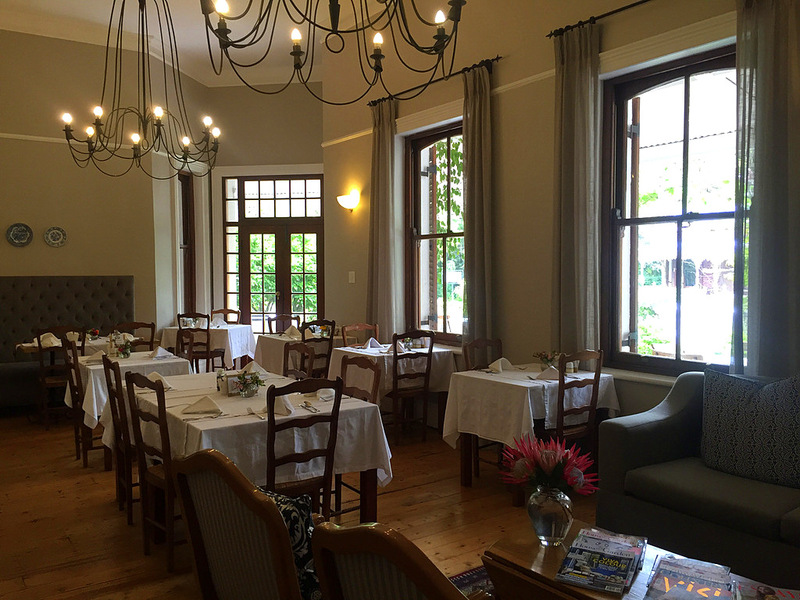 This Victorian-style guest house which was built back in 1901 was transformed into a luxurious 3 star guest house back in 2006. The garden was later landscaped into the gorgeous sight it is today in 2008 while all the rooms also received a bit of an upgrade. 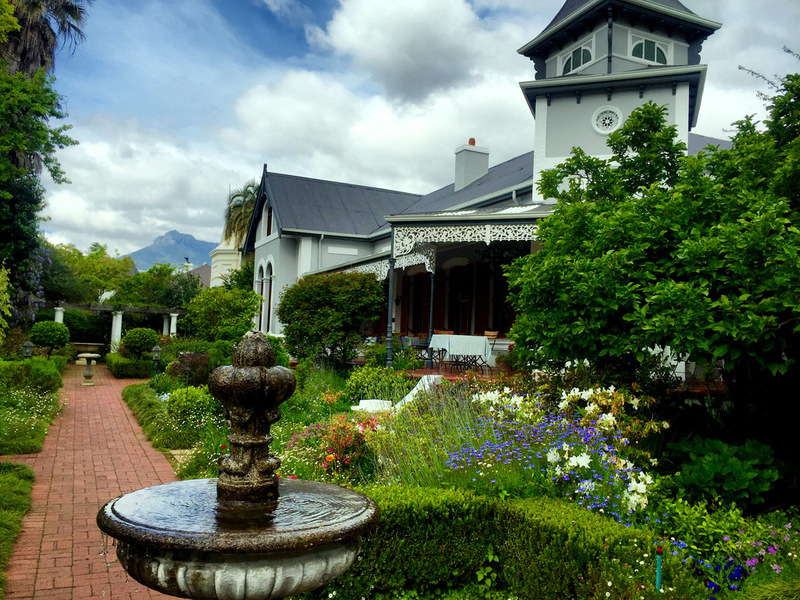 Since then they’ve won some prestigious awards like the booking.com Best 3 Star Hotel in Stellenbosch (as voted by guests). 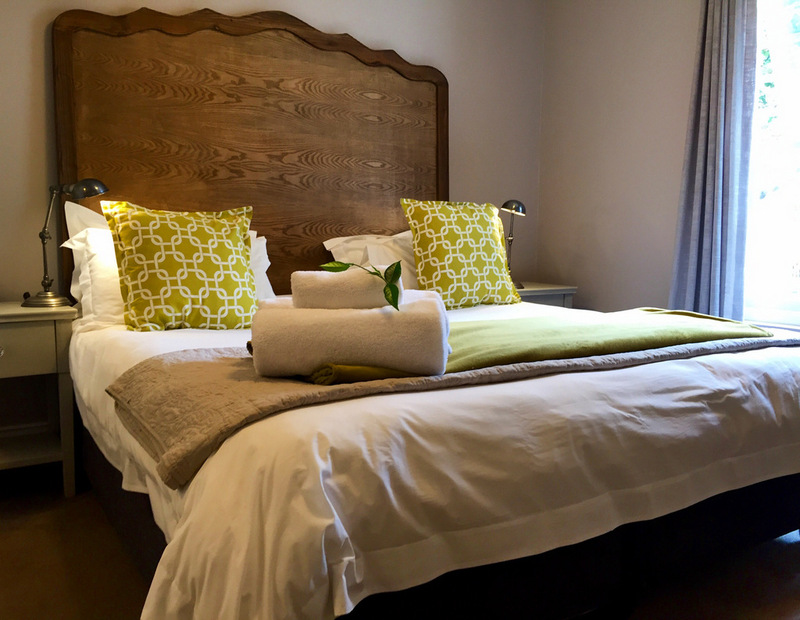 The main guest house rooms are split into Classic Guest Rooms (from R660 pp per night), Loft Guest Rooms (from R572 pp per night) & Petite Guest Rooms (from R440 pp per night). 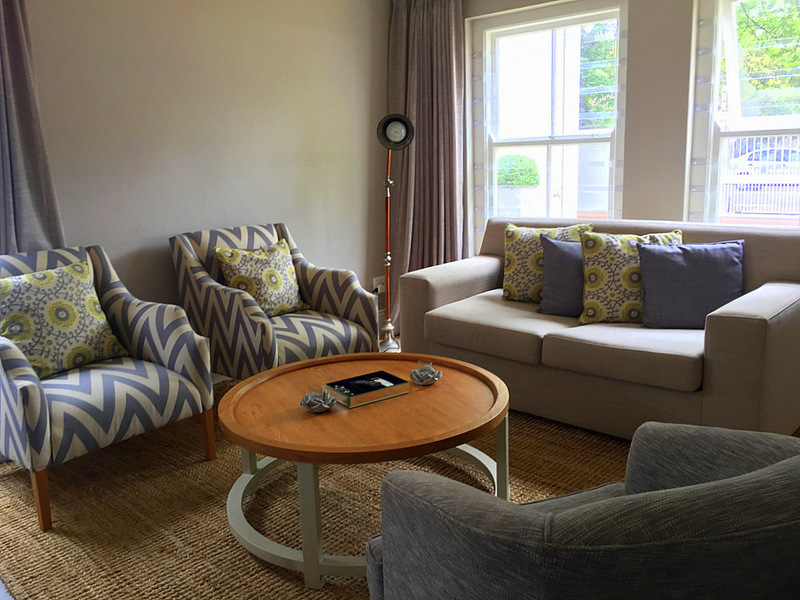 And then the Studio Apartments range from R720 pp per night, the Honeymoon Studio from R880 pp per night and the One Bedroom Apartment from R1080 pp per night. 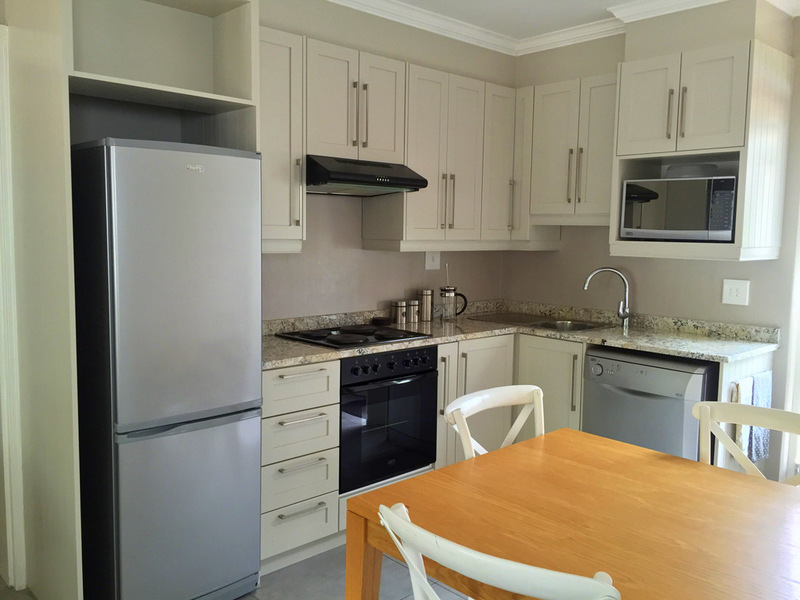 We were lucky to be staying in the latter which comes with a fully equipped kitchen, a dining room table & chairs, a double sleeper couch, a cosy lounge area, air-conditioning, 2 LED TV’s (one in the room & the other in the lounge) and a plush bedroom with en-suite bathroom. Can I have breakfast here everyday? Pretty please! 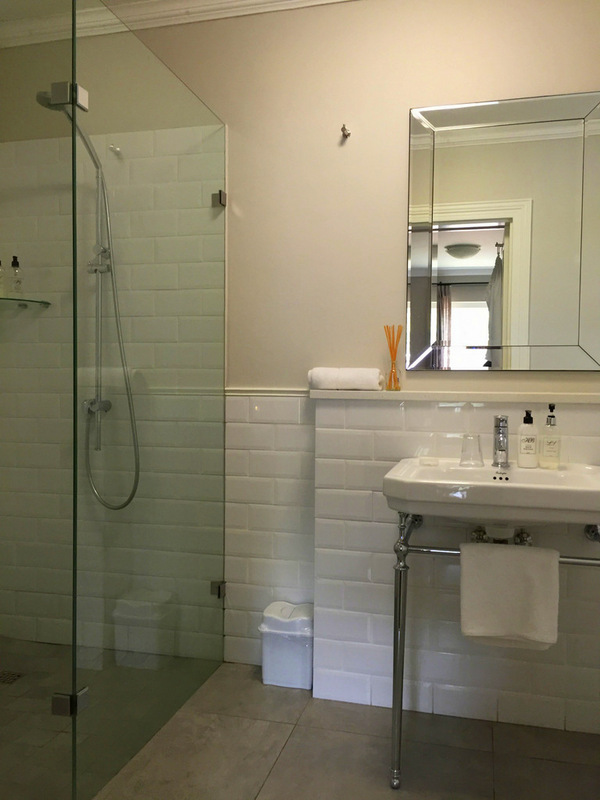 Other notable mentions: They have safe, off street parking, free Wifi, and a really lovely team at reception. You can also keep an eye on their Special Offers page over here for monthly & last minute deals. 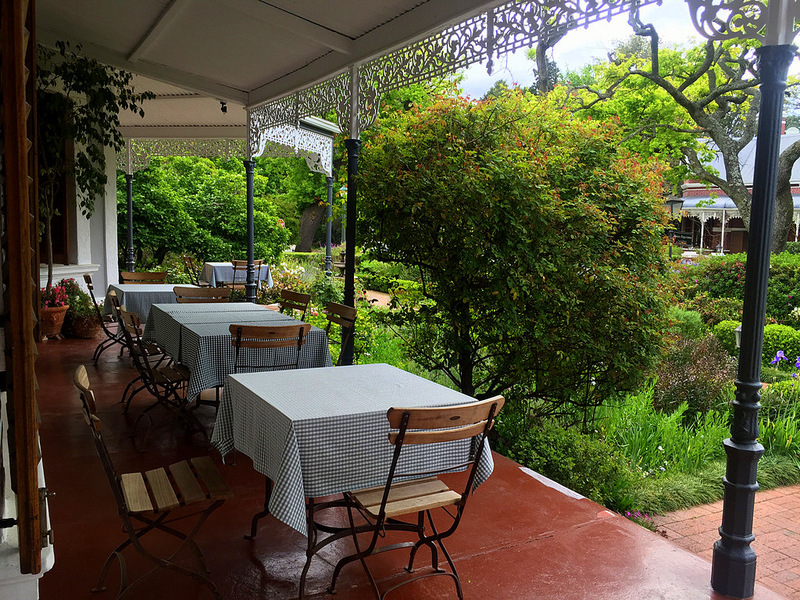 If you’re looking for a lovely, central spot in Stellenbosch where you can unwind, park your car & roam around at your own leisure, I can definitely highly recommend Bonne Esperance. 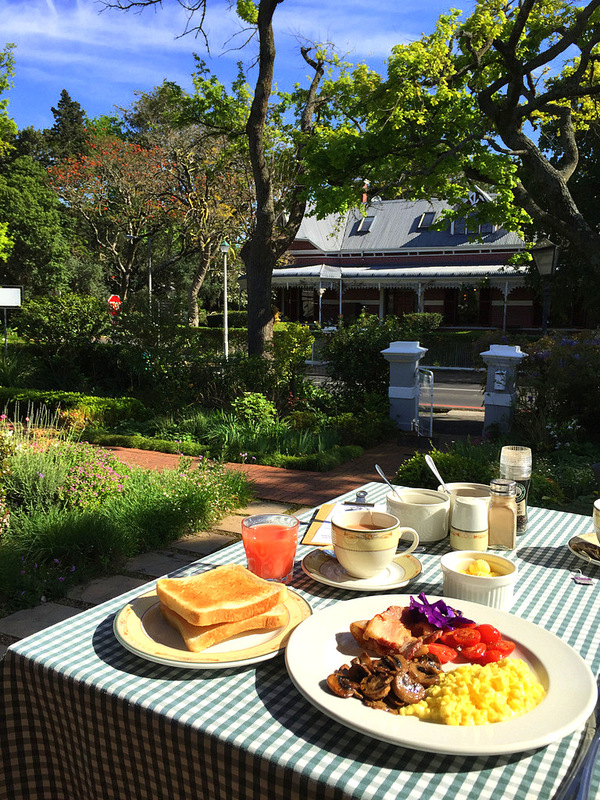 And then you’ll find them on the corner of Neethling and Van Riebeeck Streets in Stellenbosch.